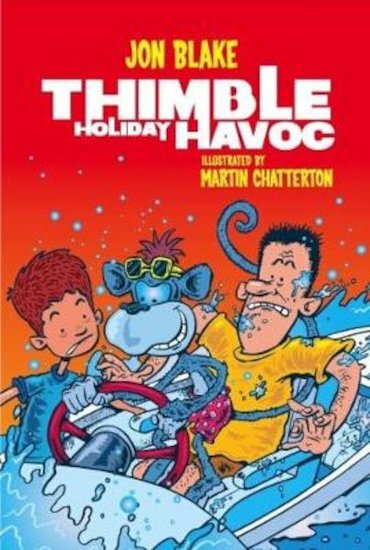 Martin Chatterton is a well-known children’s author and illustrator. He has illusrated more than seventy books and worked with many respected children’s authors such as Roger McGough and Alexander McCall Smtih. He has a great sense of humour and in Bad Dog has created a hugely appealing character with lots of attitude.